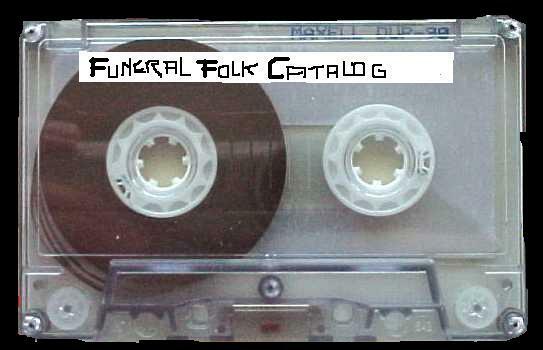 Funeral Folk releases noise/folk/drone/psych/metal projects. We only send free or promotional stuff to people whose ideology is similar to ours. So do not bother to write us to ask for free copies. Prices are low, and so are cheap journalists. After checking out this catalog, you should definitely the catalog 2 of indie folk rock bands.